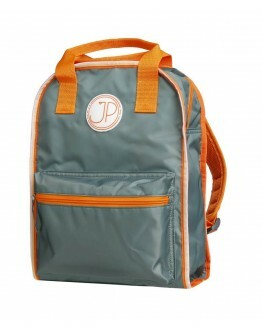 JP by Jeune Premier is a Belgian brand - specialty book bags, school bags, backpacks. Online webstore Grote Schatten - Jeune Premier - wide choice - delivered quickly! The handsome Belgian backpack, gymnastics bag, swim bag, sports bag and book bags brand Jeune Premier has now designed a range of bookbags, gymnastics bags and backpacks that are very budget-friendly and still very nice in terms of design and comfort! The JP collection inspired by Jeune Premier. This backpack can perfectly serve as a swim bag or sports bag, he is hip, cool and sweet at the same time, the backpack is very lightweight and functional. The backpack is inside with one large compartment and a mini box where you can store a penny or candy. 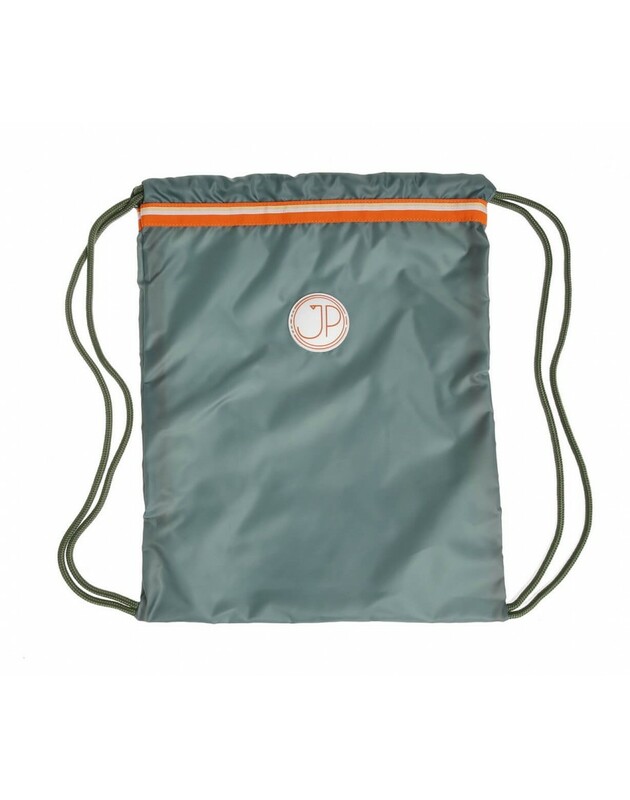 The JP backpack is easy to maintain as it is made from 100% water-resistant polyester, so is water-repellent. 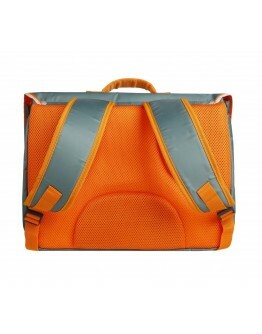 He is also equipped with two sturdy strings that ensure that you can easily close the gymnastics bag. Very easy to take him everywhere with you. 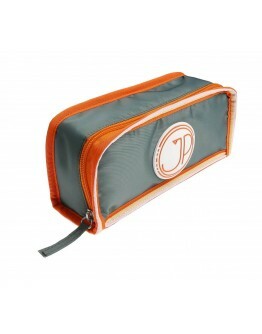 The JP gymnast bag inspired by Jeune Premier, swim bag is of great quality. Do not forget to purchase the matching book bag from Jeune Premier. What should not be missed in the backpack is the water bottle, drinking bottle from DOPPER so you never have to give away plastic bottles in the backpack of your child and you contribute to our environment! LOOKING FOR A PRETTY BAG, SCHOOL BAG OR BACKPACK? 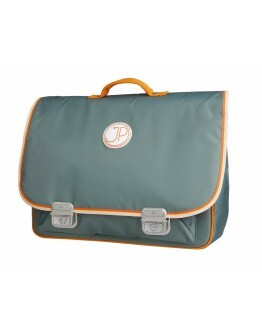 WITH THE BEAUTIFUL JP INSPIRED BY JEUNE PREMIER BACKPACK, GYMBAG OR SPORTS BAG YOU WILL SCOOR FOR!